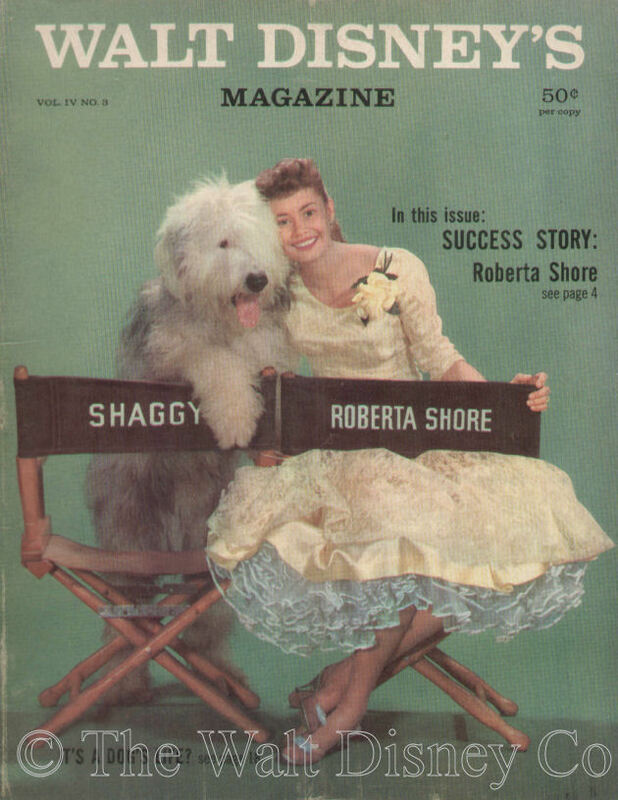 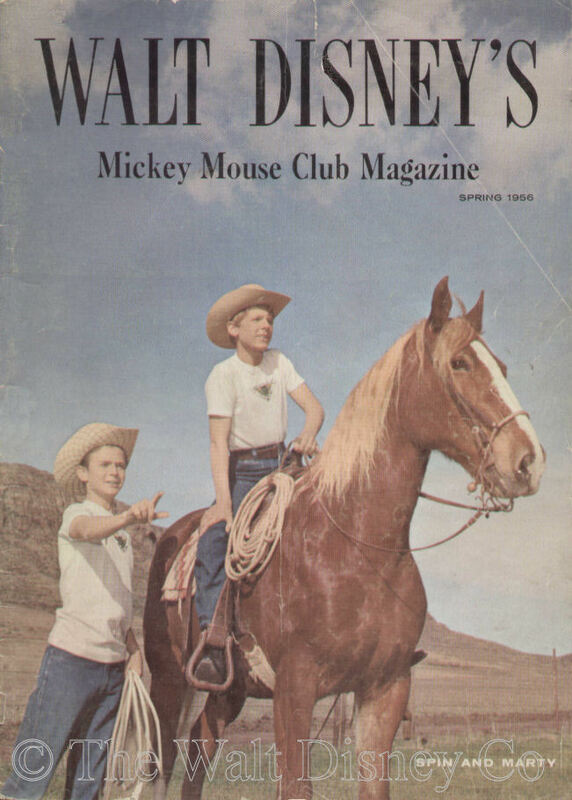 Launched in late 1955, the magazine was produced by Disney Studio staff members and published by Western Printing in New York. 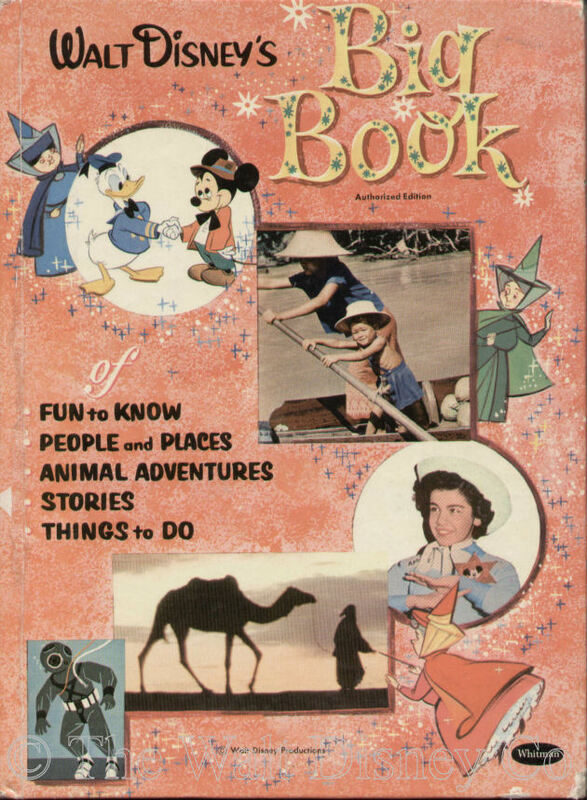 (The first annual was put out by Simon & Schuster, the other two by Whitman Publishing Company in Wisconsin). 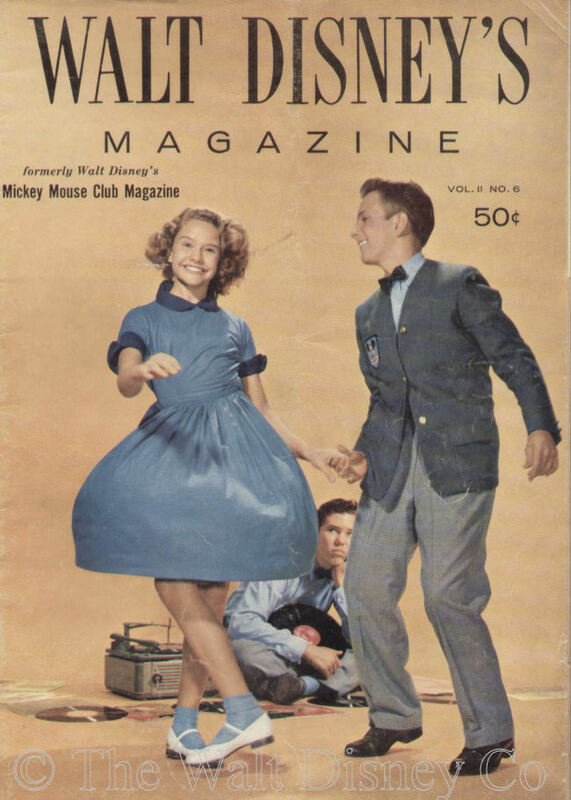 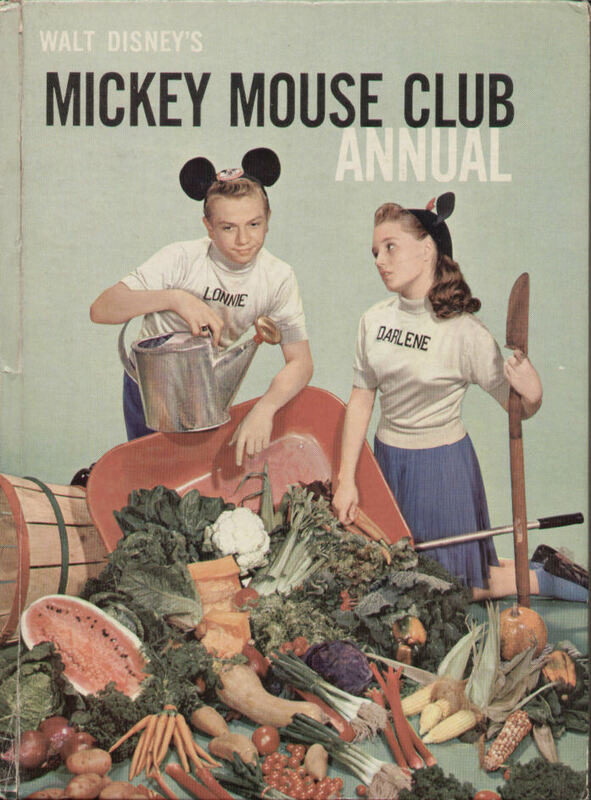 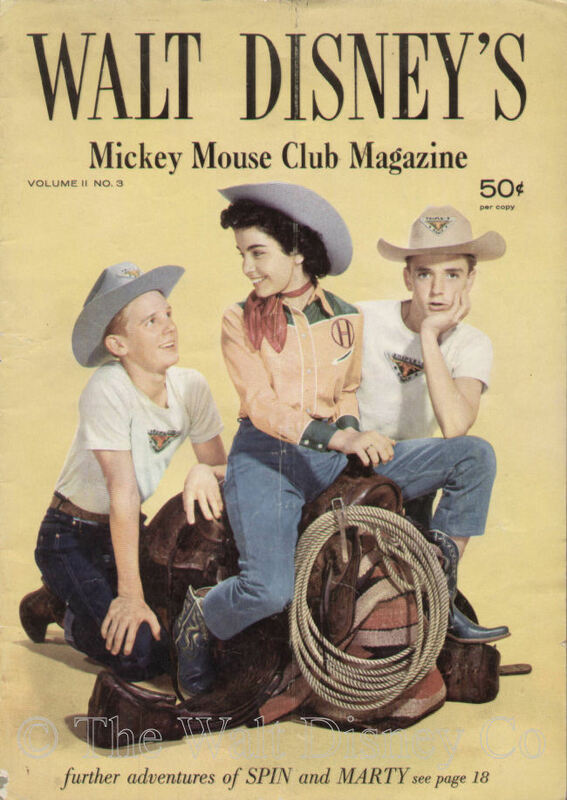 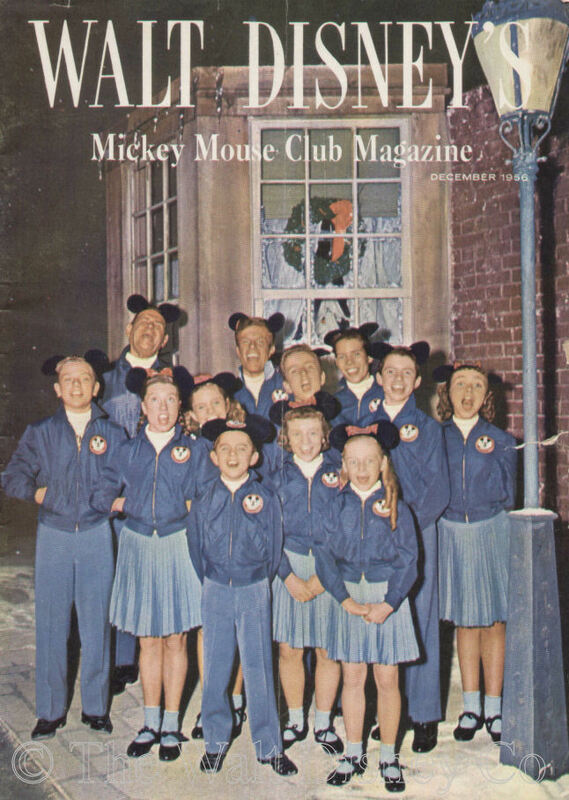 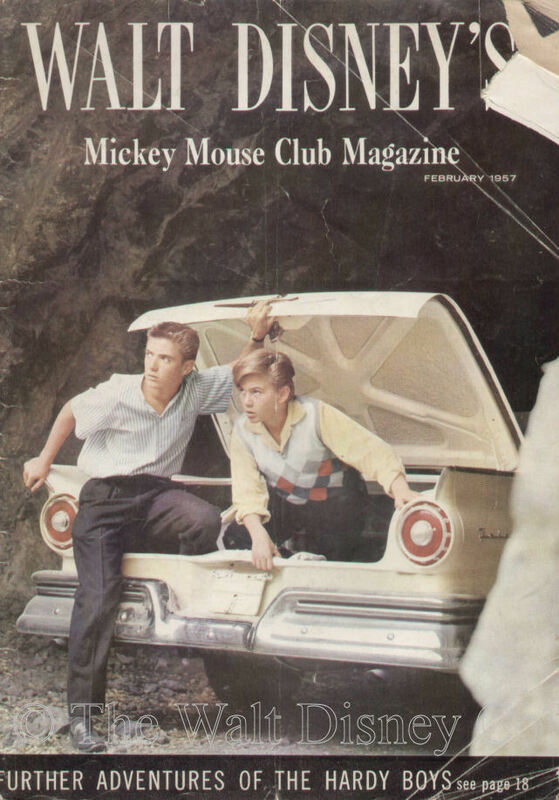 Originally designed to promote The Mickey Mouse Club, the focus shifted to Disney productions in general by the middle of the second volume, when the name was changed. 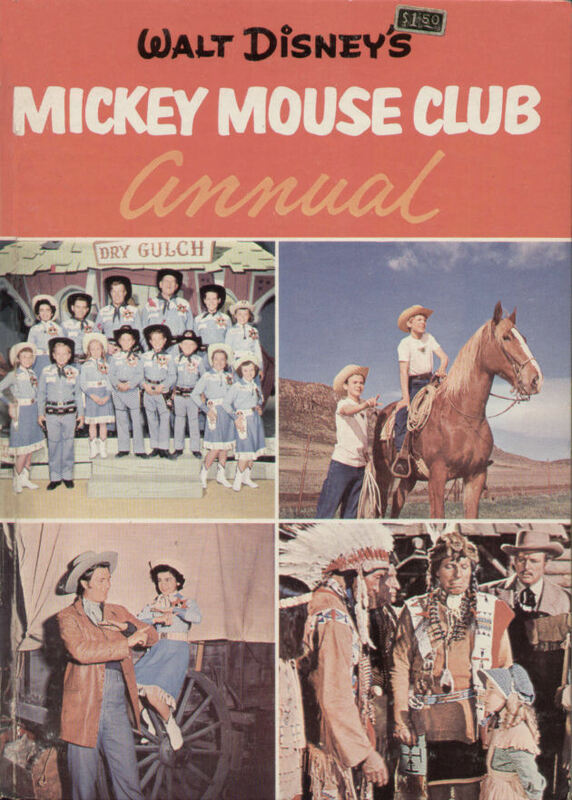 The first volume was issued quarterly, the remaining three volumes bimonthly. 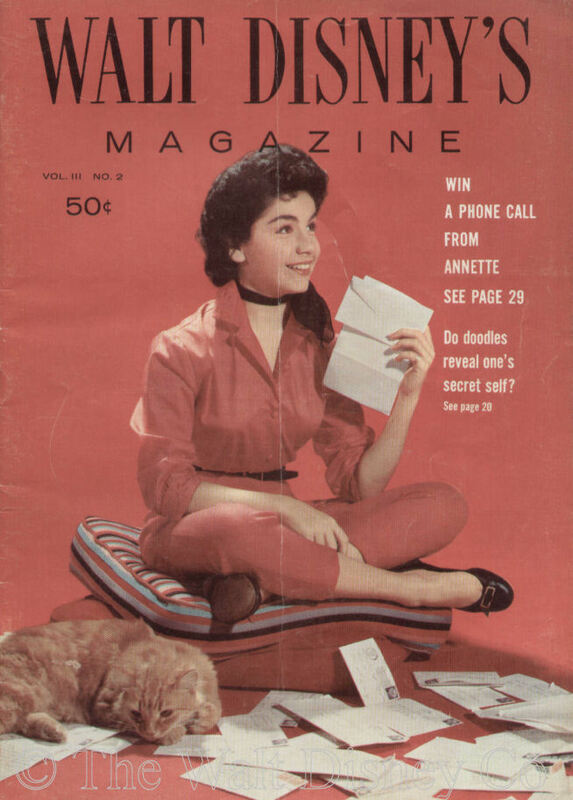 For the last volume, the physical size of the magazine was reduced about 10%, while the number of pages increased slightly and better quality paper was used. 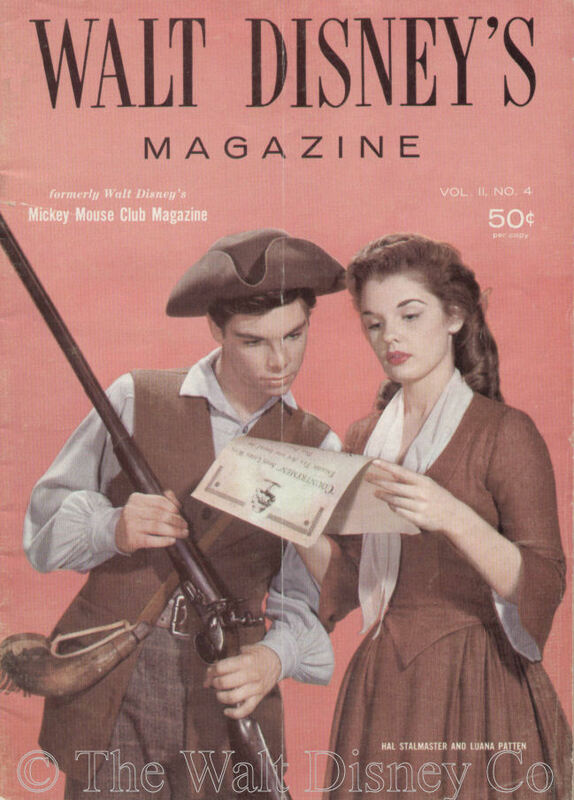 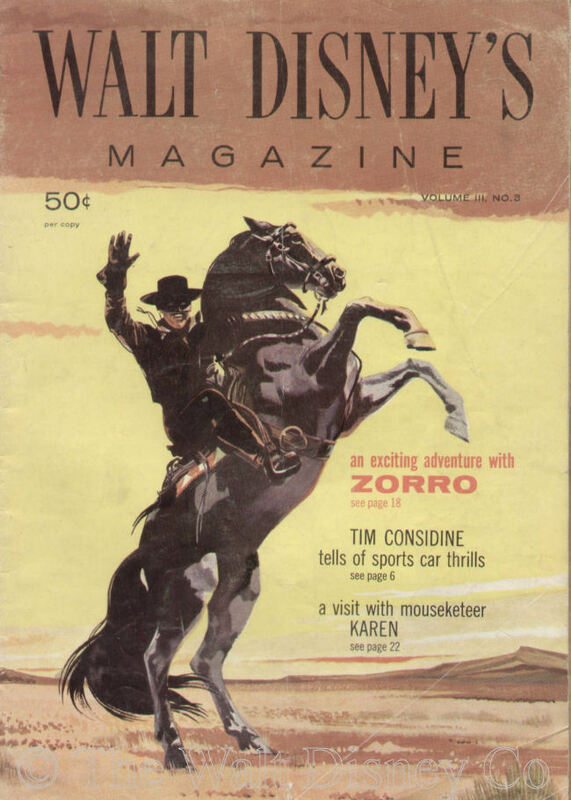 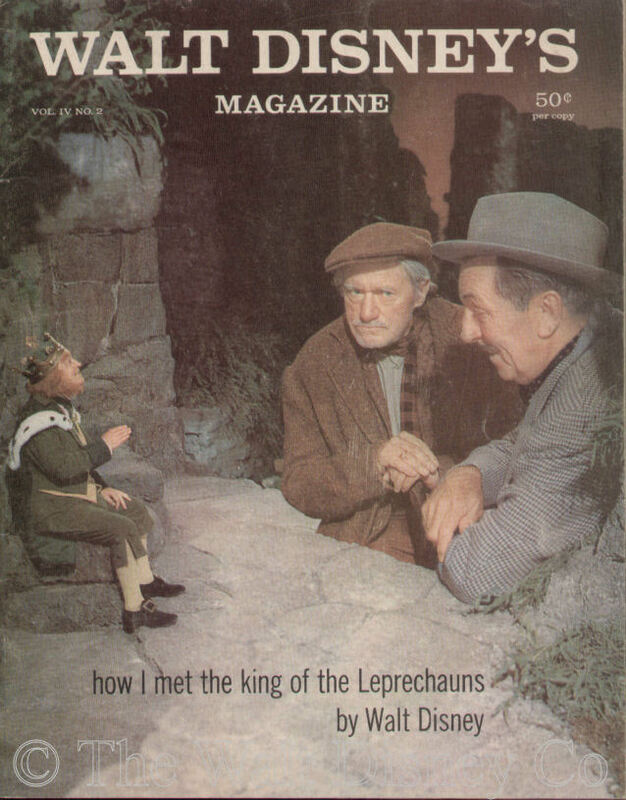 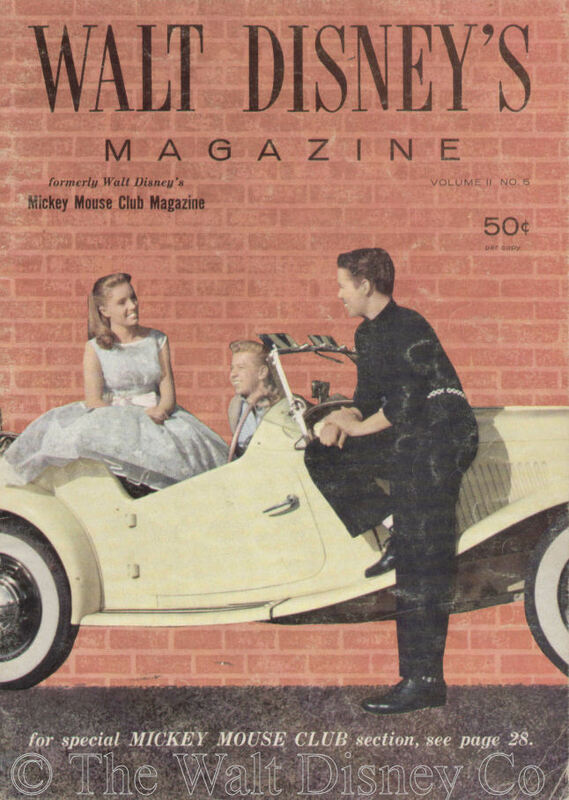 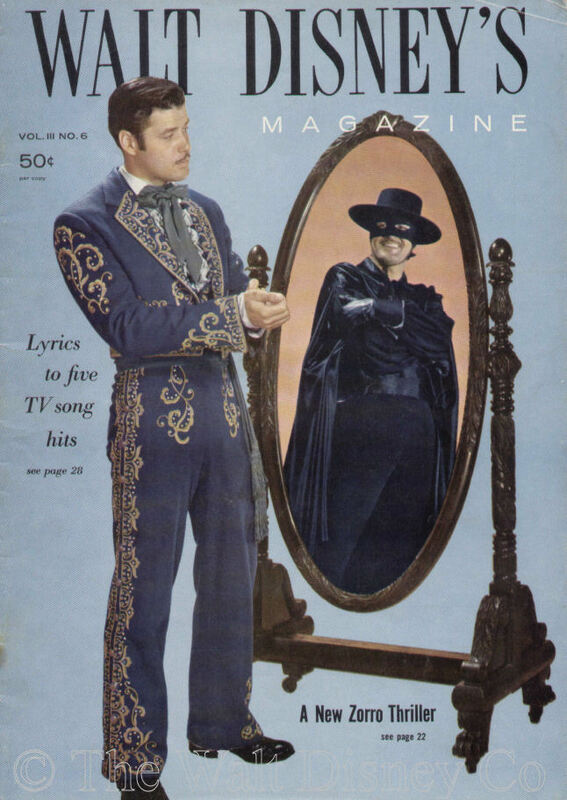 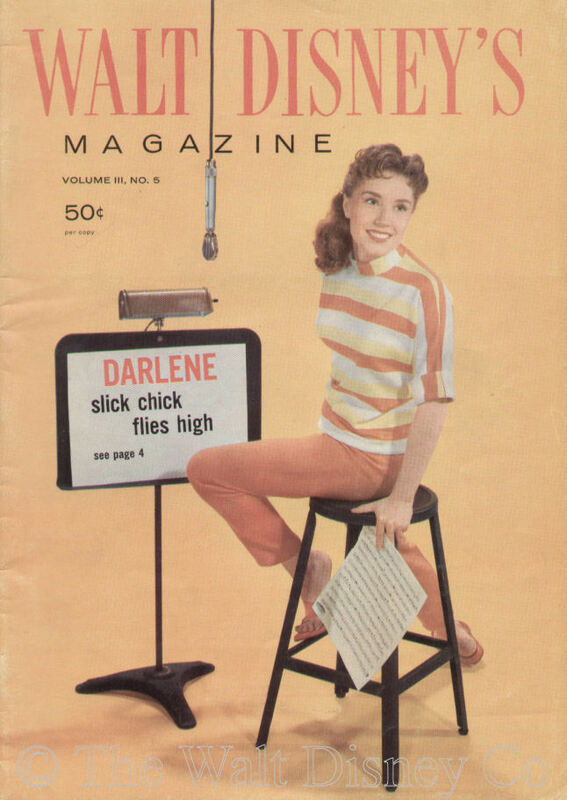 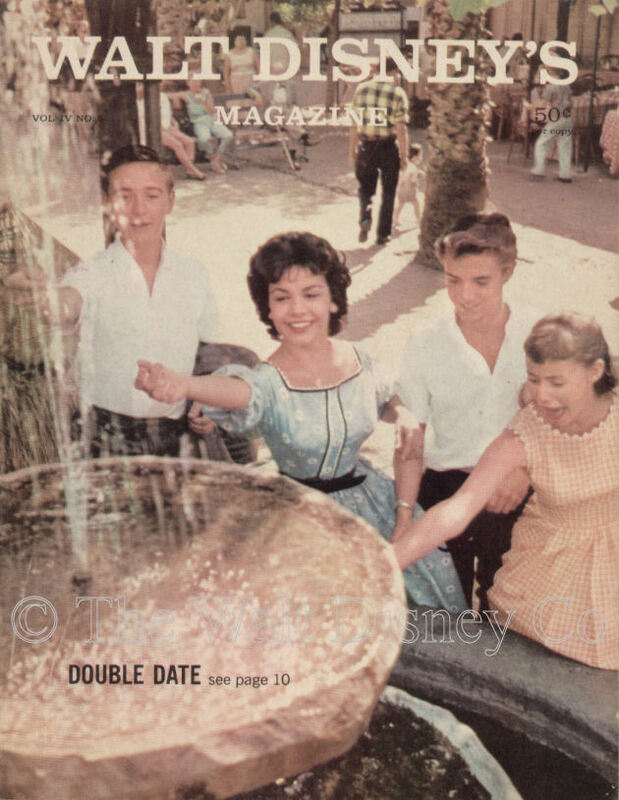 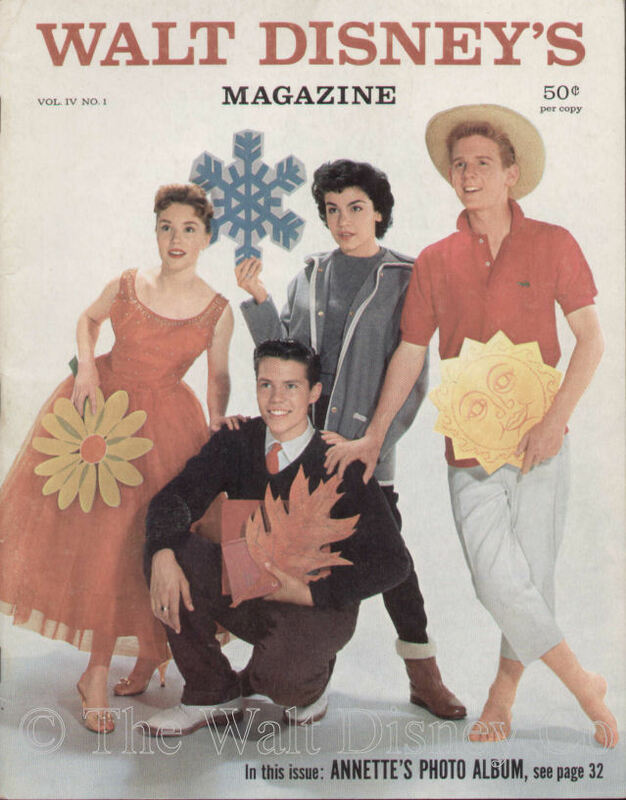 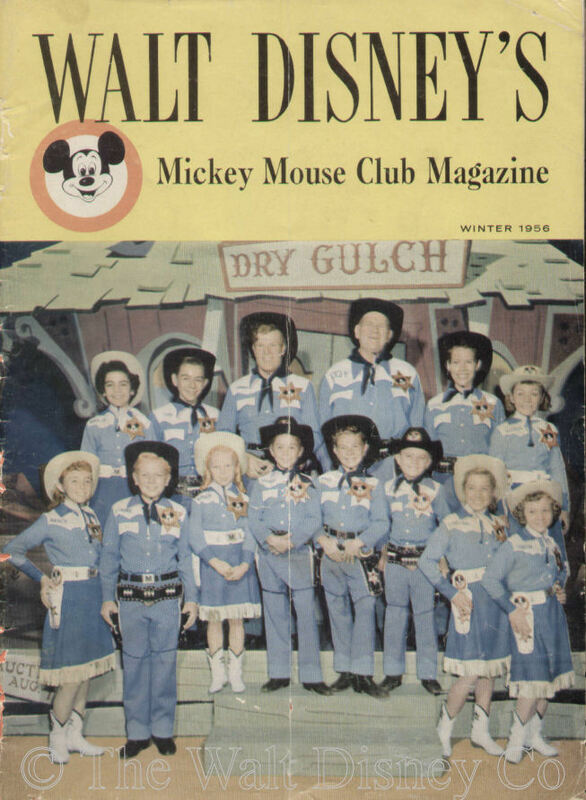 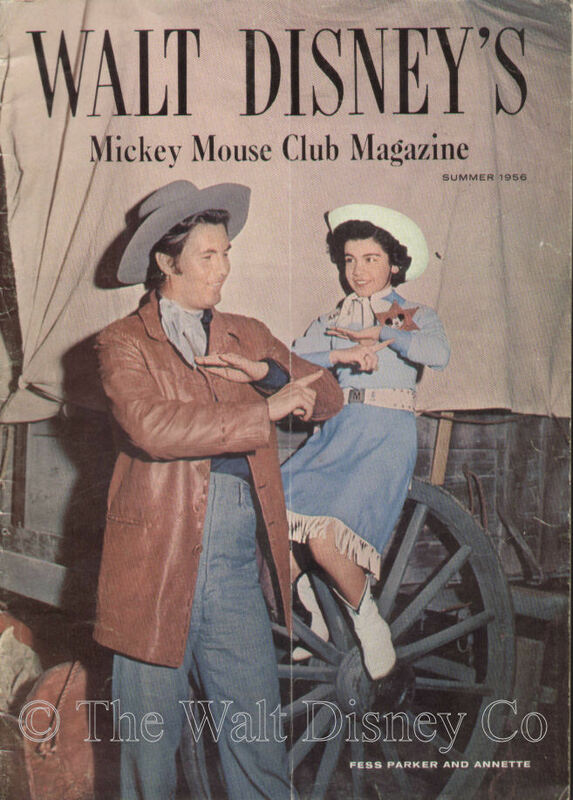 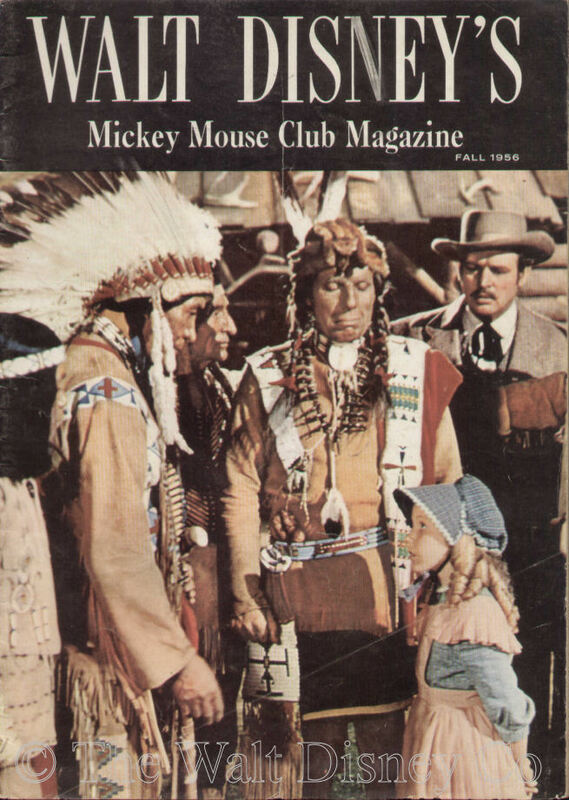 In 1962 Disney bought out Western Printing's interest in all of it's Disney related items, including this magazine, which had ceased publishing several years earlier. 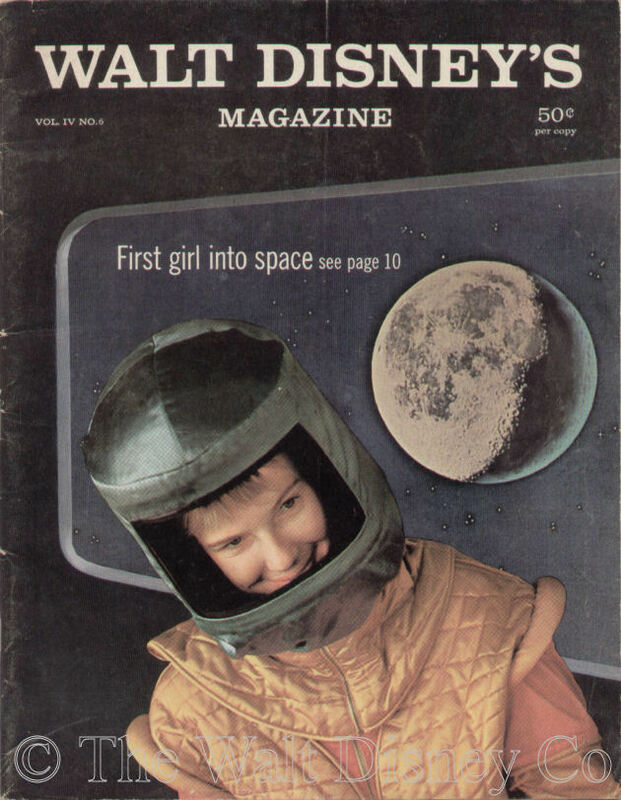 The photos here and on each individual issue page were made from the somewhat battered magazines in my possession. 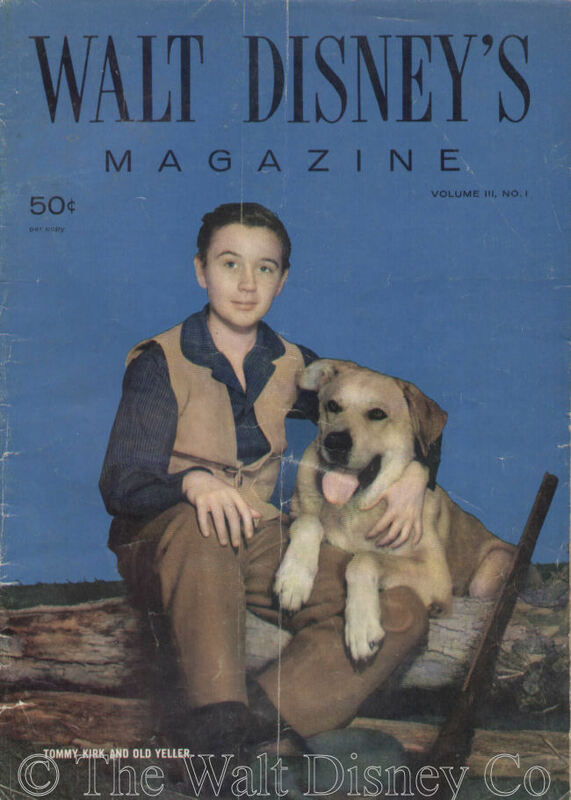 I have focused on the articles and stories related to the television show, and ignored most of the science, nature, and cartoon-related items. 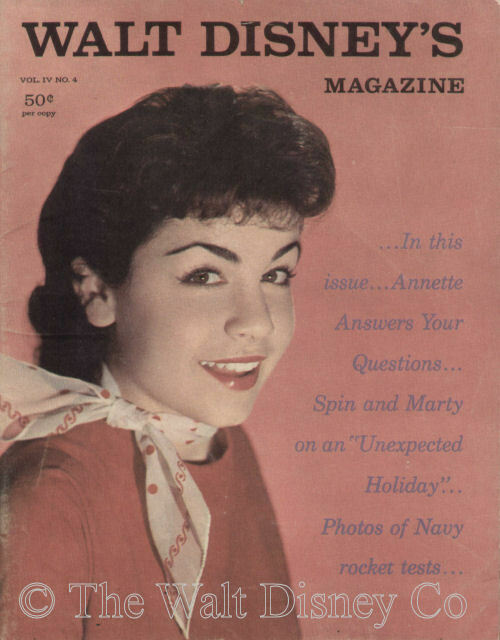 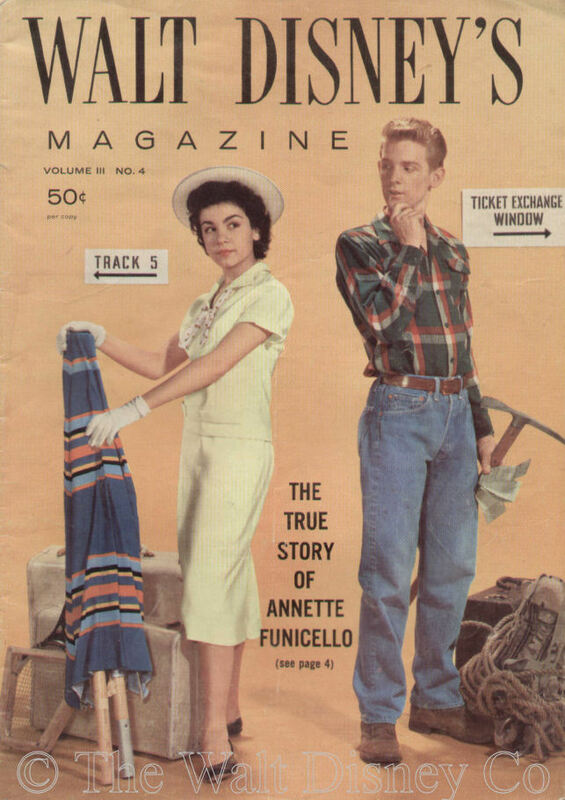 The idea for this page was cheerfully stolen from the webmaster at The Annette Funicello Information Site.